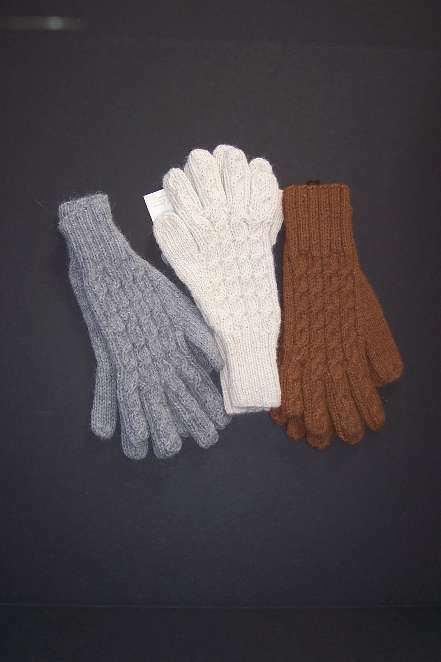 Hand made in Peru, these gloves are guaranteed to keep your fingers warm. Three colors available – gray, white and tan. These gloves match the cable hats and scarves.